Orange County’s premier butcher, The Butchery is now accepting preorders for your Easter feast. Some of their most popular items, such as leg of lamb, all-natural pork, brisket, ham, top choice, and prime beef, and more, all sourced from the finest farms, ranches, and purveyors, are now available. 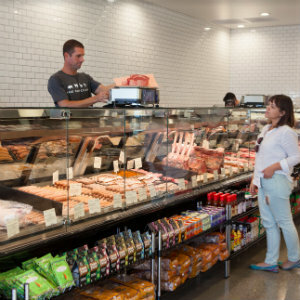 Additionally, The Butchery is fully stocked with gourmet grocery items, hard-to-find wines, and craft beer at all three locations in Costa Mesa, Crystal Cove, and Brea. Visit ButcheryMeats.com to view products and find the location nearest you.